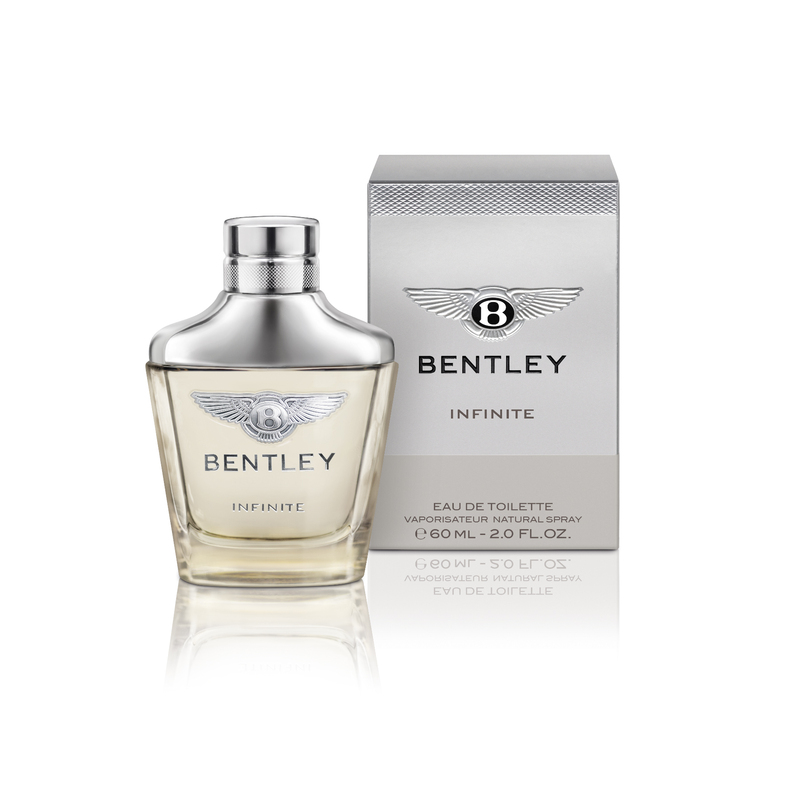 The legendary luxury feel of the iconic English brand of Bentley Motors has been captured in the new Bentley Infinite fragrance. 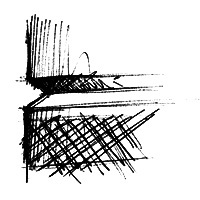 It embodies a desire for genuine freedom and individuality while being elegant and sophisticated. 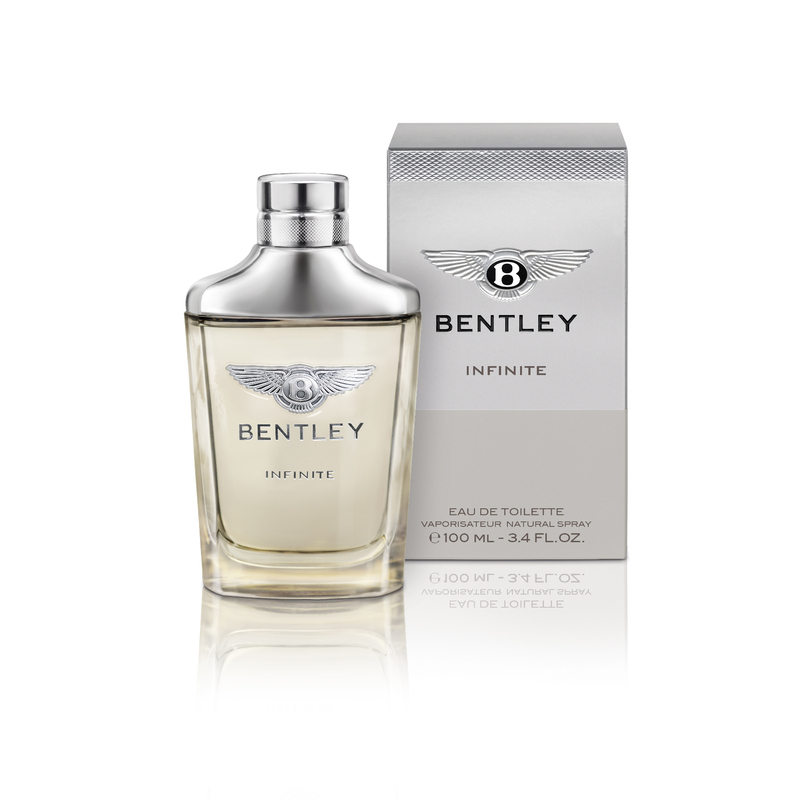 Bentley Infinite Fragrance Eau de Toilette expresses its modernity through its exciting succession of scents: natural, fresh, citrus top notes combine with the green, aromatic hints of lavender and cedar. 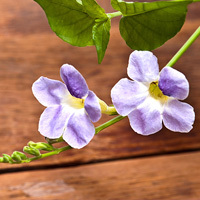 These are quickly followed by its vibrant heart-notes with bourbon pepper, violet and geranium. The final impression is one of sophisticated sensuality with patchouli, vetiver from Haiti and an exclusive hint of ambergris. 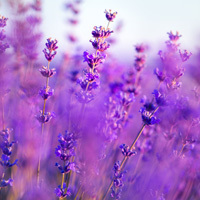 The exciting contrast of fresh and woody ingredients gives the fragrance a masculine energy and a feeling of unlimited freedom. 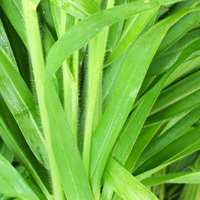 This corresponds precisely to the new luxury feeling that today's men are striving for, namely one of inner freedom. 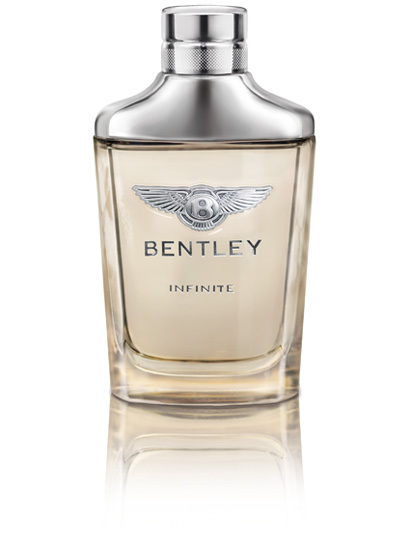 The Bentley Infinite bottle speaks the same language of form as Bentley Motors. The design is elegant and full of power. The bottle made from high-quality heavy glass is reminiscent of cut crystal whose straight lines run into elegant curves. 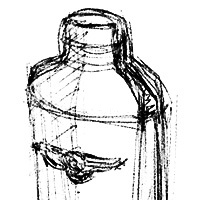 The broad shoulders of the bottle are coated with metal and the metal cap is finished with a diamond cut. The combination of glass and metal give the impressive bottle a modern luxurious feel. 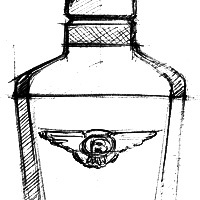 The centre of the bottle is emblazoned with the legendary Bentley symbol, the "Flying B", like a logo, which is also found on the front of the silver folding box.